New Arrival!! Lovely parents & youngsters, It's time to refresh your wardrobe!! 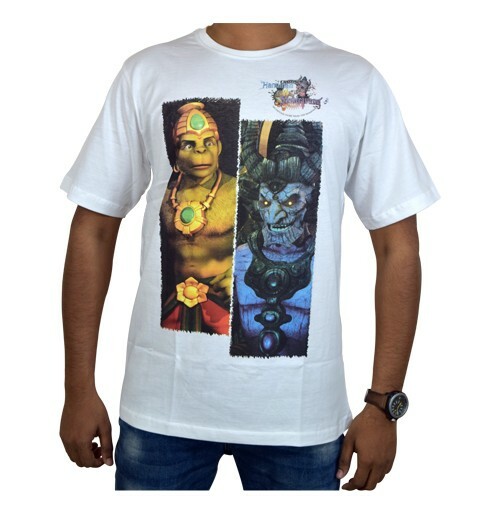 Green Gold Store offers an amazing Hanuman vs Mahiravana printed T-shirts for adults in a pleasant white colour. 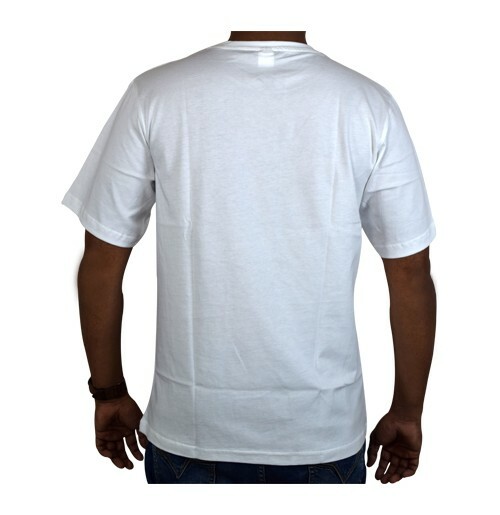 You can team up this 100% Cotton unisex T-shirt with any type of bottom wears,with sizes from Medium to XXXL. Grab on now!! Stocks are limited! !